Soul Eater (ソウルイーター, Sōru Ītā) is a Japanese manga written and illustrated by Atsushi Okubo. 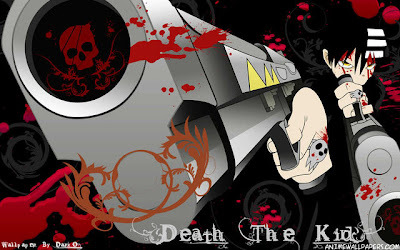 Set at the "Death Weapon Meister Academy," the series revolves around three teams consisting of a weapon meister and (at least one) human weapon. 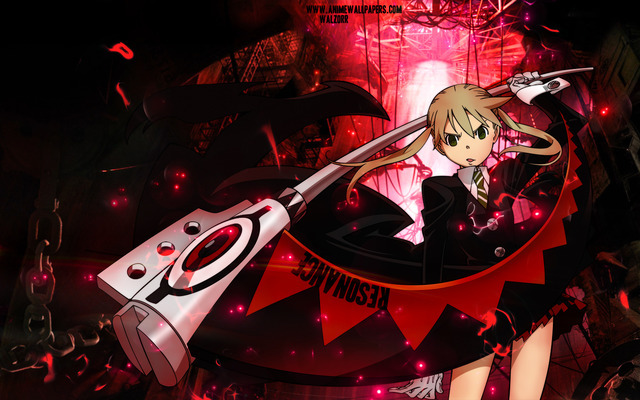 Trying to make the latter a "Death Scythe" and thus fit for use by the academy's headmaster, Shinigami (better known as Death), they must collect the souls of 99 evil humans and one witch, in that order; otherwise, they will have to start all over again. 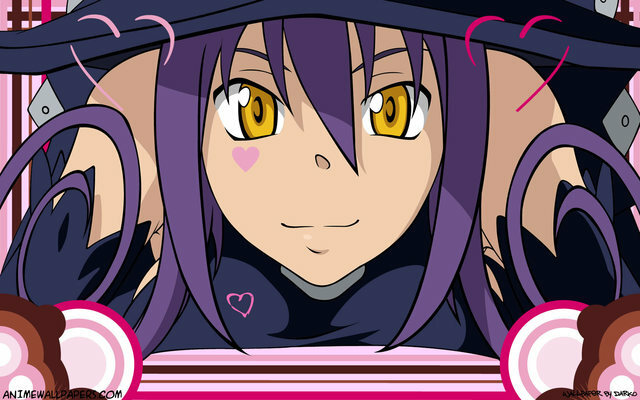 The manga is published by Square Enix and was first released as three separate one-shots serialized in two Gangan Powered special editions and one Gangan Wing issue between June 24 and November 26, 2003. 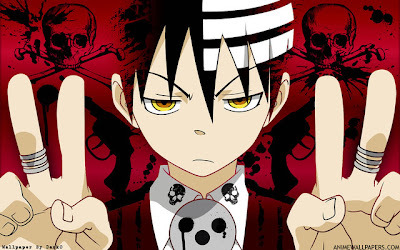 The manga started regular serialization in Square Enix's Monthly Shōnen Gangan manga magazine on May 12, 2004. The first bound volume was released by Square Enix under their Gangan Comics imprint on June 22, 2004 in Japan, and as of March 2011, nineteen volumes have been released. The manga has been licensed for distribution in North America by Yen Press. 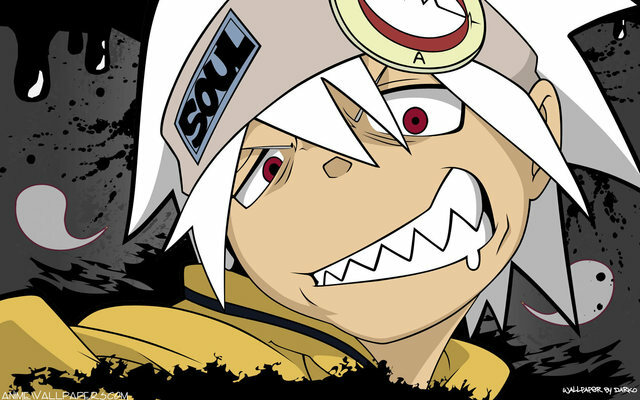 The English translated version of Soul Eater is serialized in Yen Press' Yen Plus manga anthology magazine starting on July 29, 2008, and the first manga volume was released on October 27, 2009. 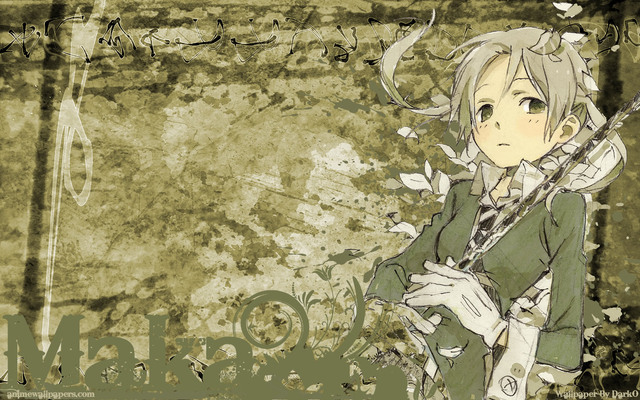 A single drama CD was produced on August 31, 2005 which came bundled with an art book. 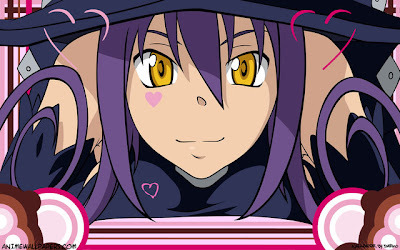 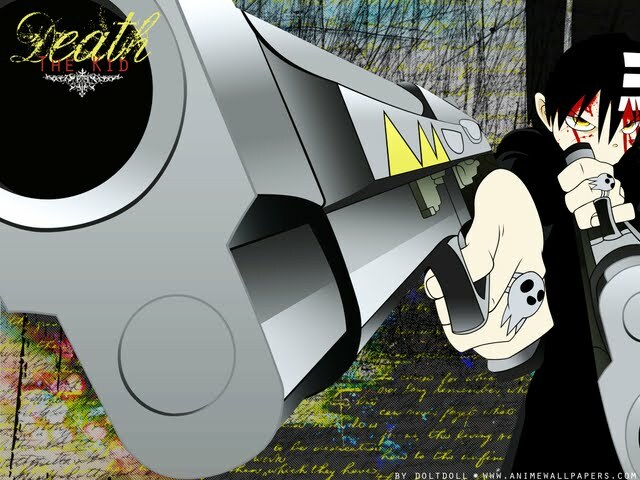 An anime adaptation produced by Bones first aired on TV Tokyo in Japan on April 7, 2008, and contained 51 episodes; Funimation licensed the anime series for North American distribution. An action-adventure video game by Square Enix for the Wii was released in September 2008, and an action video game for the Nintendo DS was released in October 2008. Another action game was released in January 2009 on the PlayStation 2 and PlayStation Portable. 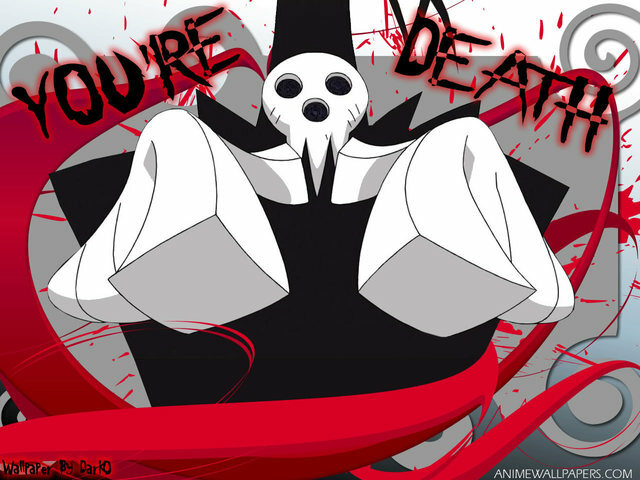 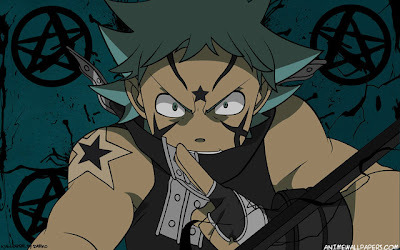 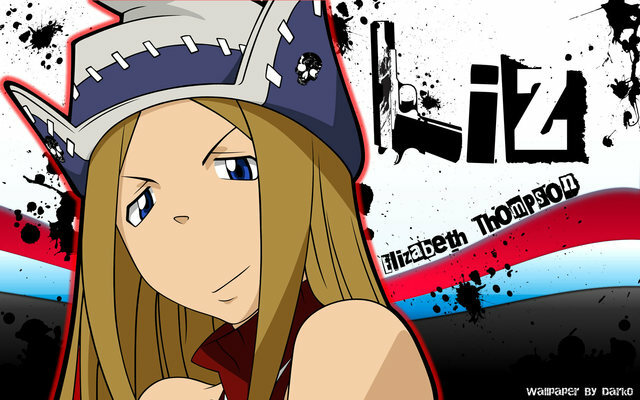 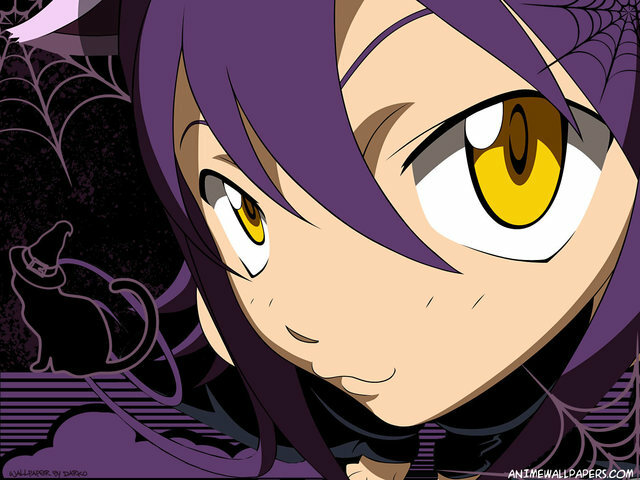 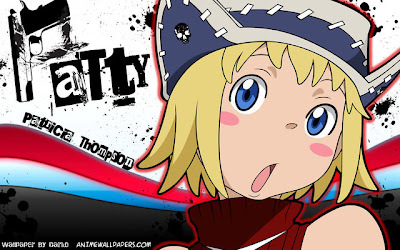 Another manga series which will run alongside the main series, titled Soul Eater Not!, began serialization in Monthly Shōnen Gangan on January 12, 2011.